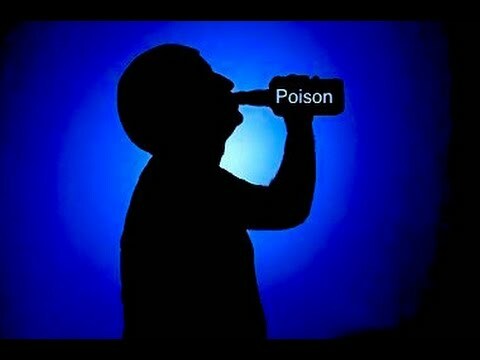 A 29-year-old man in Bvumbwe Township has killed himself by drinking poison after his girlfriend ended their love affair. Public Relations Officer for Limbe Police Station, Patrick Mussa identified the deceased as Rodrick Chapita from Gunde village in the area of Traditional Authority Bvumbwe in Thyolo district. The brother to the deceased told the police that Rodrick was in a relationship with a certain lady in the area but due to some problems, the lady terminated the affair. “This did not please the deceased who later took pesticide called ” Dudu” in the presence of his sister and after some minutes he collapsed, “the deceased’s brother told the police. Police and medical personnel visited the scene and took the body for a postmortem which confirmed the death was due to poisoning. Meanwhile, police are urging the general public to seek advice from others whenever they run into confusions to end incidents of this kind.